It doesn’t matter the occasion, nothing warms the soul like a delicious bowl of fresh, homemade tomato soup. This particular tomato soup recipe might be super simple but it absolutely doesn’t compromise on taste. 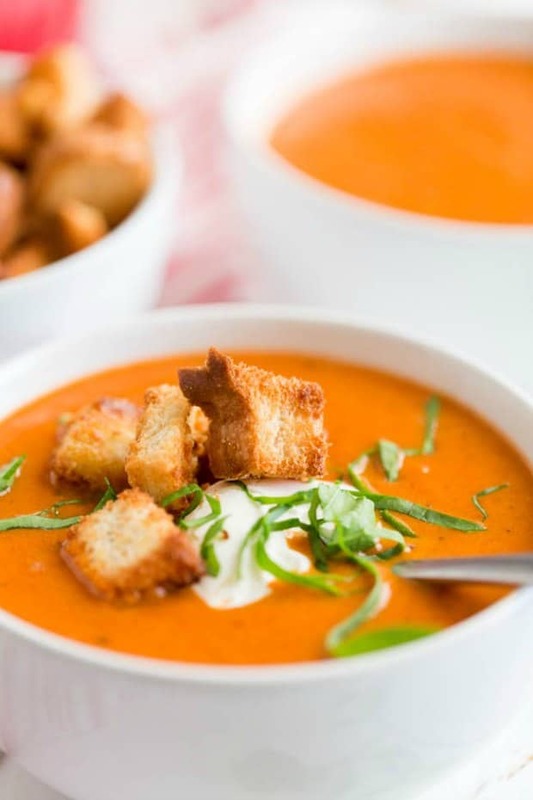 If you want something creamy and yummy, this is the perfect tomato soup recipe. If, like me, you’re a fan of all things creamy and easy, check out this incredibly simple, no fuss Slow Cooker Tuscan Soup recipe or bring a bit of fun to the dinner table, make Bread Soup Bowls. 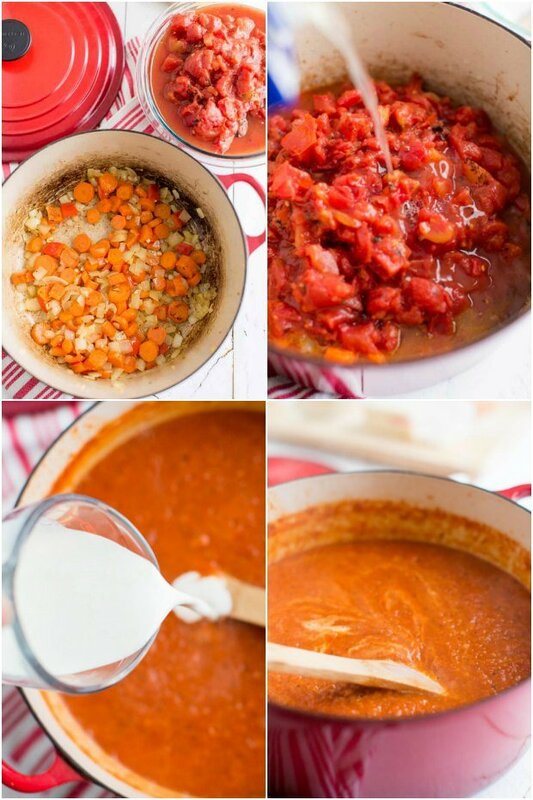 Making your very own homemade tomato soup only requires a handful of steps. 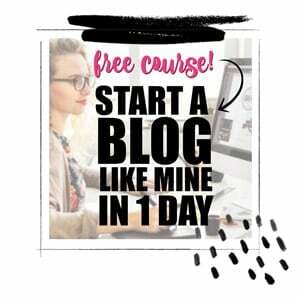 You’ll be tucking into a bowl of hot soup in no time. In a large dutch oven, saute onion, carrots, garlic and red pepper. Season with salt, pepper and red pepper flakes. Cook for 3-4 minutes. Stir in ¼ cup marsala wine, canned tomatoes and broth and more salt, pepper and red pepper flakes. Bring to a boil. Once it’s come to a boil, reduce heat and let simmer for 5-7 minutes. Return to pot and stir in sugar and baking soda over medium heat. Stir until all of the bubbles are gone. Stir in the remaining marsala and heavy cream. (If you don’t want to use heavy cream in the recipe, you can make it with milk and it will still be gluten free, just a little lighter.) Remove from heat and let cool slightly before serving. Serve with sour cream, cheese, basil and crouton if desired. Did someone say CROCKPOT TOMATO SOUP!? Saute the onion, carrots, garlic and red pepper as you normally would and them whack everything into the slow cooker on low for a few hours. 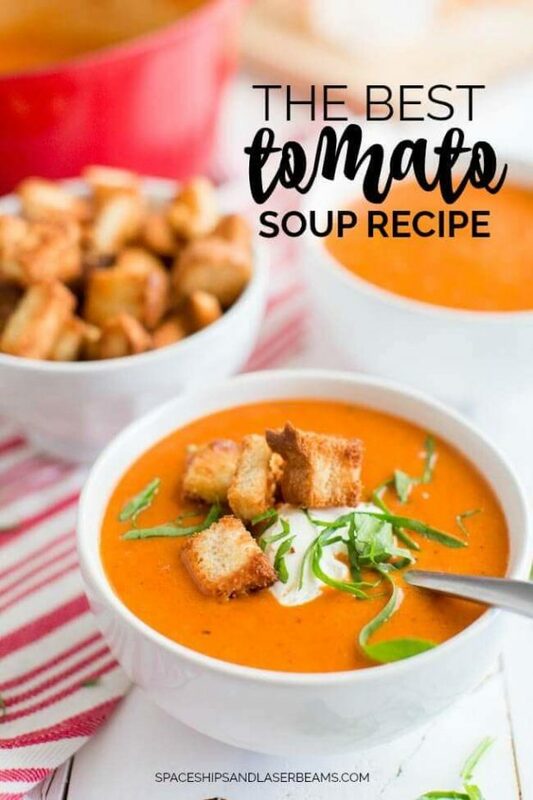 When you want to serve your slow cooker tomato soup, all you have to do is remove, blend and add your sugar, baking soda, wine and heavy cream. I’m a big fan of a thicker tomato soup. I don’t like my soup runny! If you need to thicken this tomato soup recipe it couldn’t be more basic: add flour or cornstarch to the tomato soup. Starches thicken soup and give it body. Whisk a few tablespoons of starch into a little of the soup in a separate bowl before whisking it into the main pot. This prevents the starch from clumping and helps it dissolve into the soup evenly. Be sure to serve this tomato soup with some warm dinner rolls or cheese biscuits. Beer bread with lots of butter would also be delicious. And don’t forget the caesar salad on the side. A favorite for us – so rich and creamy! OMG this is so delicious and the garnish makes it a true meal!